After the Moon landing, public interest in Apollo quickly declined. In the years following the Moon landing and the end of the space race, many critics asked: Was the Moon landing worth the billions of dollars, three lives lost, and numerous more lives put in danger? Was the country impacted to the extent that so many claimed? Many critics argue that the program's quick decline was a reflection of other draw-backs to the program. Three days before the landing on the Moon, an article released in the New York Times expressed uncertainty as to what effect the landing, if it was successful, would have. The reporter asked, “What does a landing on the Moon mean for man on earth?...Will it be recorded as the beginning of a great new era or only as an expensive diversion for earthly reality?​” (6) Even before the landing happened, Americans were apprehensive as to what the feat would actually accomplish. 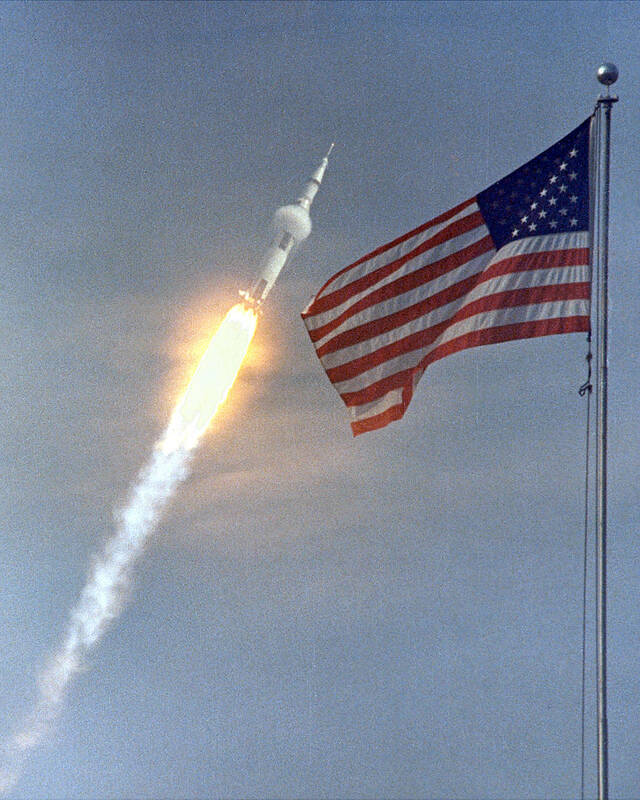 ​"How could something as great and significant as the American achievement of Apollo yield so little to build on for further achievements?" 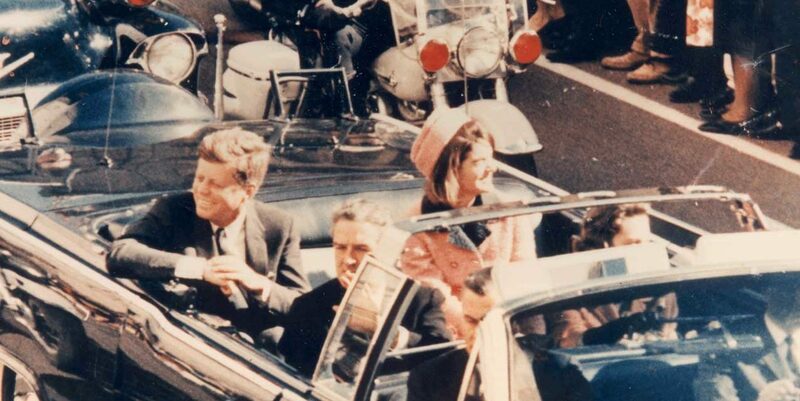 What if Kennedy Had Lived? 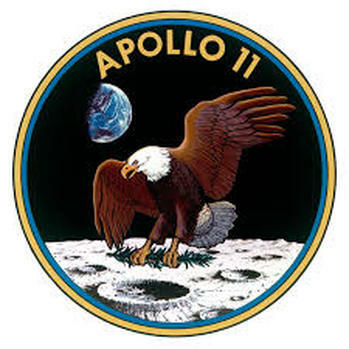 (2) ​Apollo 11 Logo. Photograph. NASA. Accessed May 1, 2018. ​(3) Schlager and Lauer. "The Space Race." (5) Rita G. Koman. "Man on the Moon." 44. (12) Barry, Friedman, Oberg, and McCurdy. "Helpful Lessons." (14) Logsdon "John F. Kennedy’s Space Legacy." (19) Logsdon "John F. Kennedy’s Space Legacy." (22) Barry, Friedman, Oberg, and McCurdy. "Helpful Lessons."